PERTH, Australia — Two-time grand slam champion Garbine Muguruza will team with veteran David Ferrer in a strong Spanish pairing at the Hopman Cup mixed teams tennis tournament in Perth from Dec. 29. 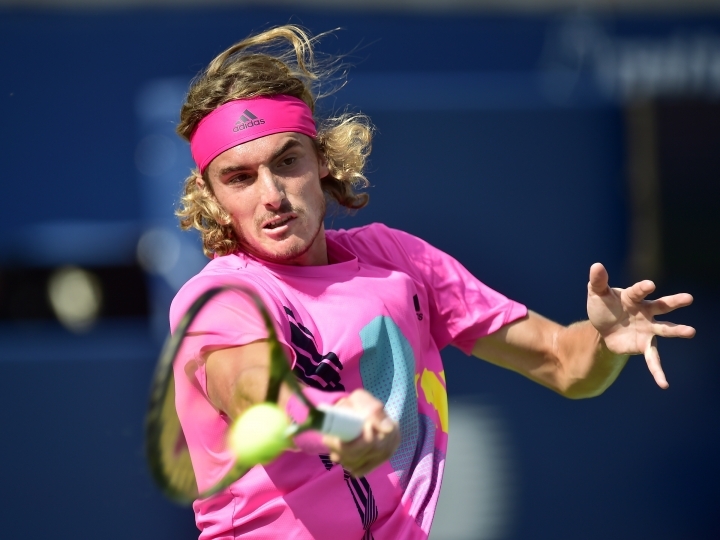 "I'm super excited to be playing in Perth and, together with Maria, being the first Greek team playing in Perth for many years," Tsitsipas said. "I've worked so hard for it and being part of this event is so important for me."